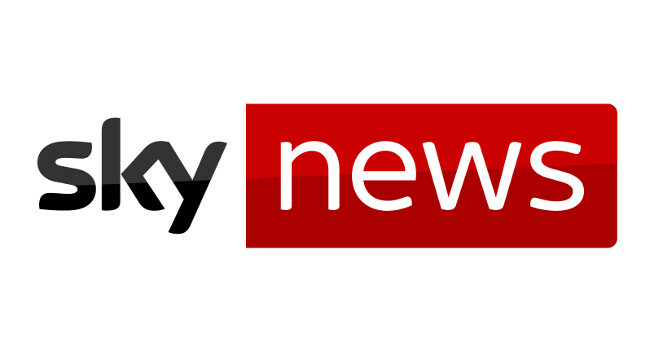 Sky News has appointed Alix Culbertson as a TV producer. Previously an online news reporter at Sky News, Alix will now be working a six month secondment on the evening team. She can still be found tweeting @alixculbertson.